Our rental car reservation system is powered by Car Trawler, the car rental distribution system. 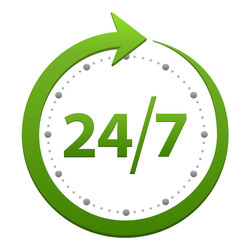 Car Trawler's customer support team are on hand 24/7 to assist you with your booking reservation if need be. Compare New Zealand Rental Cars pride ourselves on our ability to not only find you the best rental car rate that suits you but also ensure a smooth and efficient rental car booking process. Please have your reservation number ready.